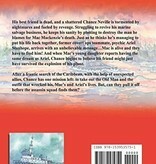 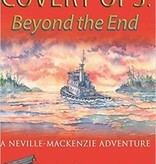 His best friend is dead, and a shattered Chance Neville is tormented by nightmares and fueled by revenge. 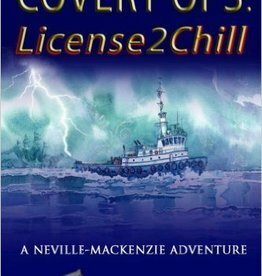 Struggling to revive his marine salvage business, he keeps his sanity by plotting to destroy the man he blames for Mac Mackenzie’s death. 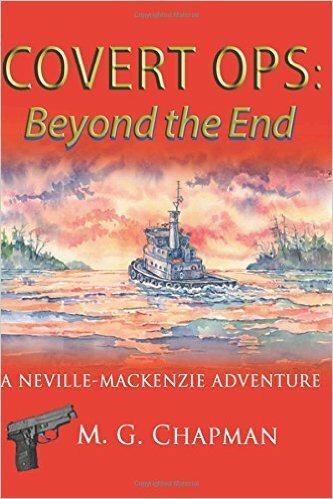 Just as he thinks he’s managing to put his life back together, former covert ops teammate, psychic Ariel Stanhope, arrives with an unbelievable message…Mac is alive and they have to find him! 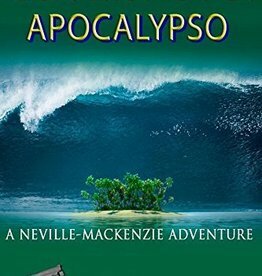 And when Mac’s young daughter reports having the same dream as Ariel, Chance begins to believe his friend might just have survived the explosion of his plane. 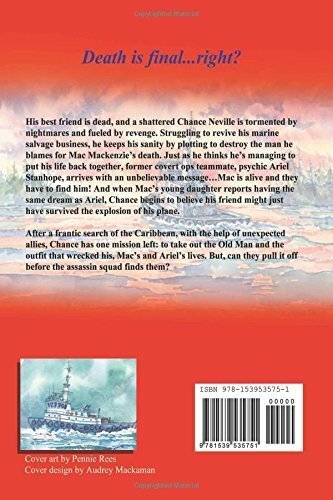 After a frantic search of the Caribbean, with the help of unexpected allies, Chance has one mission left: to take out the Old Man and the outfit that wrecked his, Mac’s and Ariel’s lives. 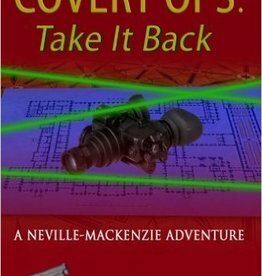 But, can they pull it off before the assassin squad finds them?